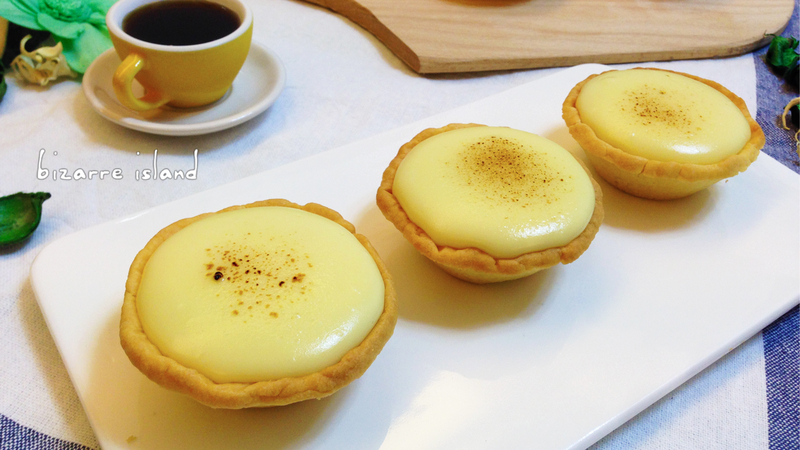 These baked cheese tart originates from japan, their original recipe contains 3 different types of cream cheese. 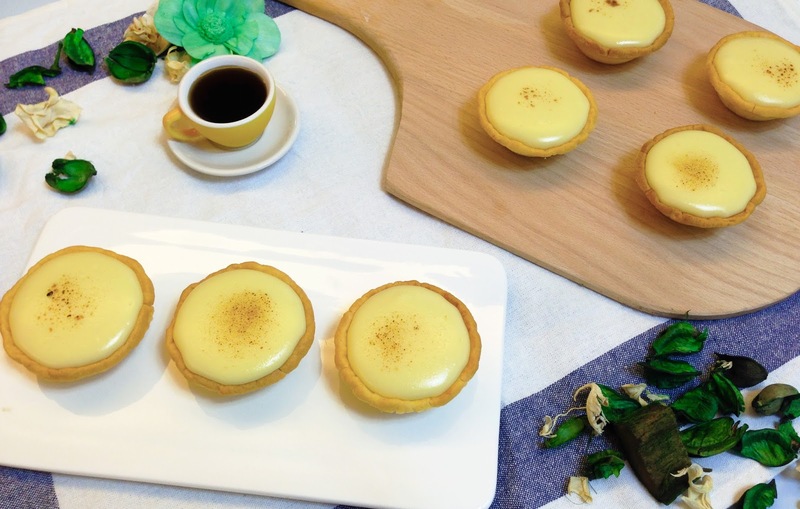 The crispy tartlets oozing with sweet cheese filling. 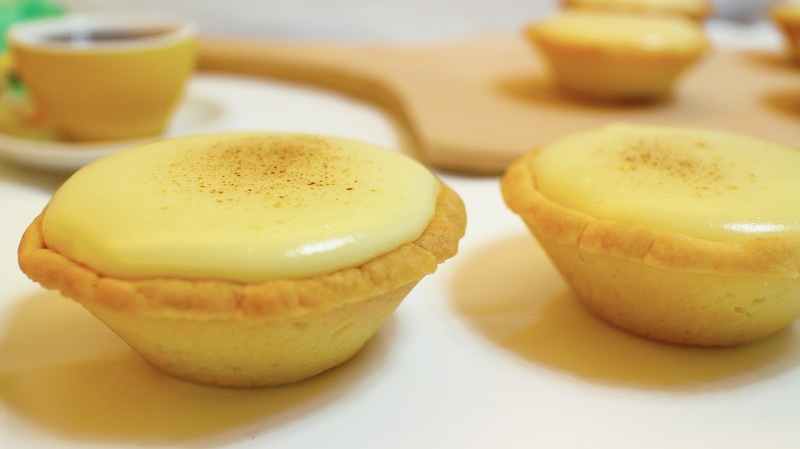 These tarts are the best of both worlds, single portions for you to indulge in :) Yum!! Thanks you so much for your recipe. I've never tried this cheese tart, but Your video is so impressive. I will try to make it someday. Hi Thanks for the recipe...if i want the golden brown top, you suggested to add egg wash above cheese filling? Is this done after piping the cheese filling or after bake the tart? Perfect....Thanks Cammy @ Dani. Btw, may i know is this the original recipe from Japan? You mentions that original recipe contains 3 different types of cream cheese, Cream cheese, Mascarpone cheese and ?? 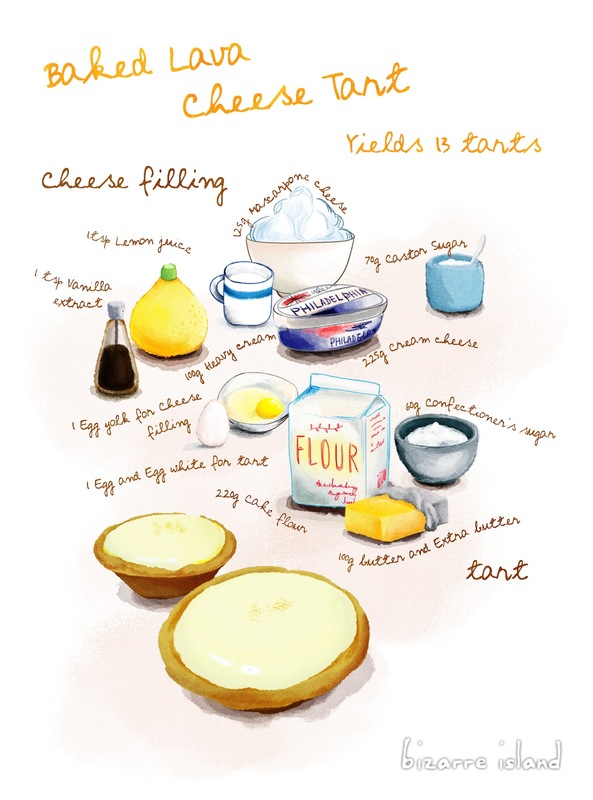 The original recipe contains cream cheese, mascarpone and camembert. It has a more smokey palate regarding to the taste. It taste delicious if you like a sweet and salty vibe, be once it gone cold it will not be as good as our sweet cheese version which is pure custard heaven. How to make 3 types of cream cheese? Thanks a lot for the recipe and the video, all of you are awesome! I want too ask for some ingredients, is it possible to change the mascarpone cheese? Thank you! Can it be kept frozen and served the next day by reheating in oven? Are there any taste in the tart? Like sweet taste? Hi, I want to ask about confectioner's sugar. What is it? And how many extra butter & egg white in the recipe? Are those used in the tart or in the filling? Thankyou. Confectioner's sugar is Icing sugar or Powdered sugar. The extra egg white is leftover from the cheese batter after you separate the eggs. The extra butter is to grease the tart moulds, there is no specific amount. Good Lcuk! Can i microwave instead of reheat in oven the next day?